The ultimate full leaf gift set! 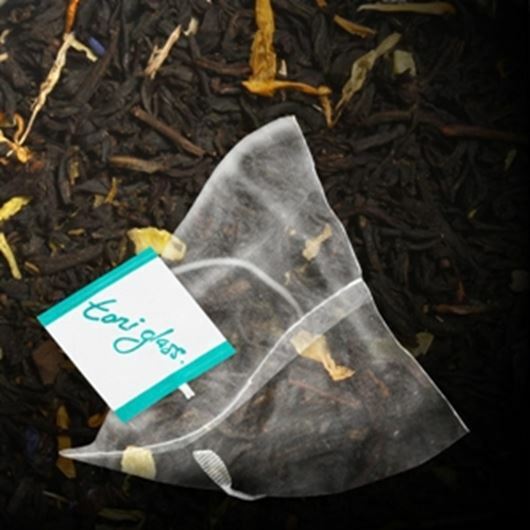 60 decadent assorted teas are stylishly housed in silken teabags and individually packaged in designer little boxes to showcase the true magic of Toni Glass Teas. Share some contemporary elegance with some real flavour. A selection of 15 very popular flavours.